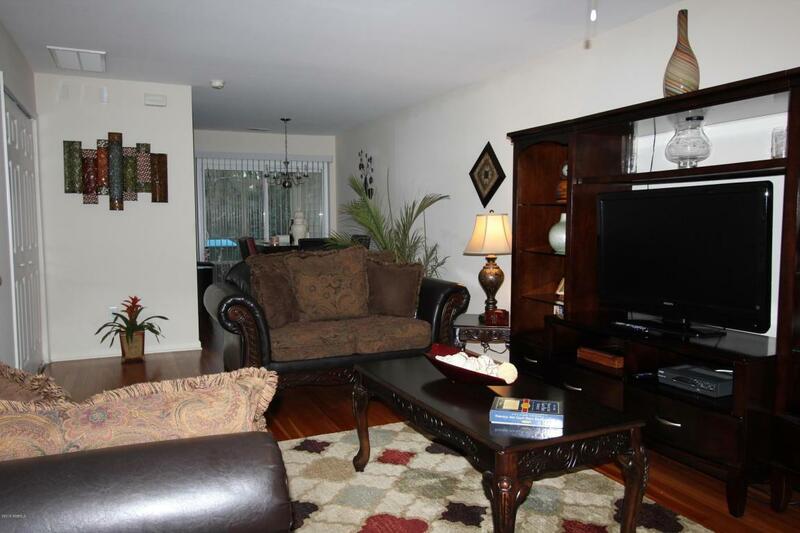 Private town home, large open great room with cherry hardwood floors. Kitchen and dining in rear. Powder room and laundry room on first floor. 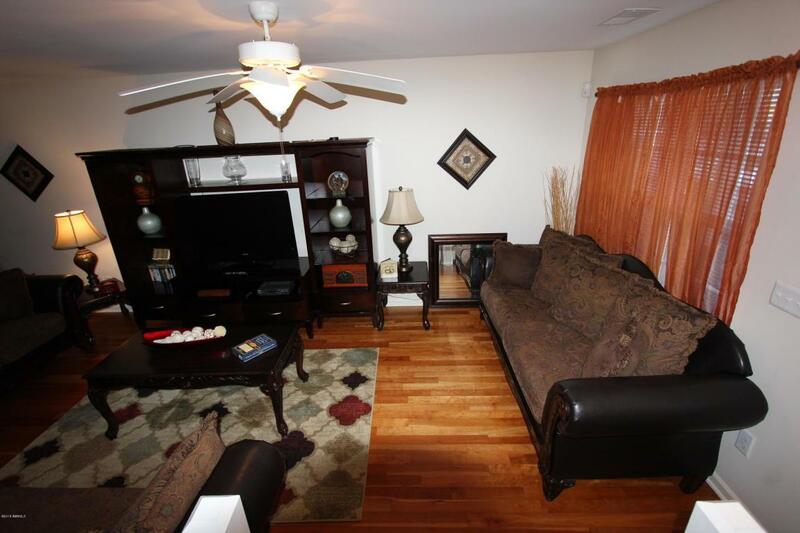 2 bedrooms separated by Jack-and-Jill bath upstairs. Screened porch and storage closet. Across from pool and playground. 3 minutes to Parris Island, 15 minutes to MCAS Beaufort. 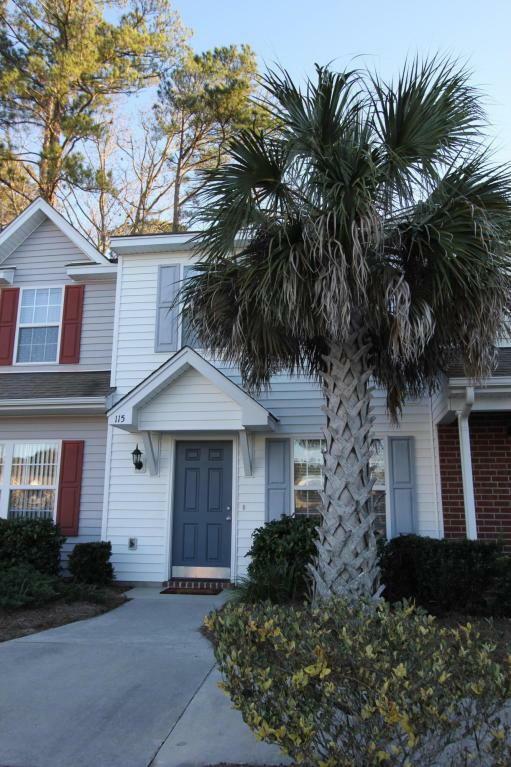 If you are looking to live in the Low Country and need a part time home or lock and leave this is it. 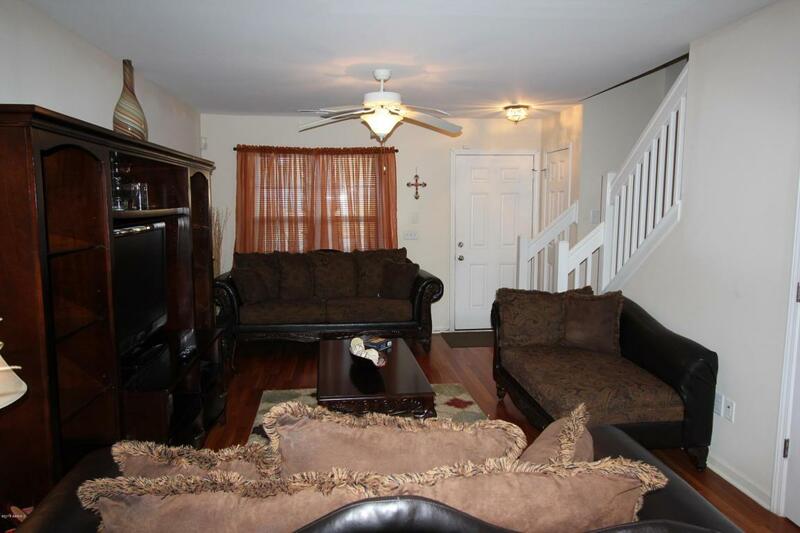 Also perfect for student housing, or young professional. Tired of renting this home meets your needs.